Where the finest African plant extracts and traditional rituals unlock the beauty of Africa – balancing and weaving the scents and herbs of Africa with the adapted traditional rituals of its ancient inhabitants – TheraNaka™ is a unique South African product, rich in natural healing and soothing properties, presenting the ultimate in relaxation and rejuvenation. TheraNaka™ – “Where I Stay, the Beauty of Africa”. Since the earliest time, Africa’s original inhabitants lived in harmony with nature. From heavenly aromas to herbal purity this unique body range is a mesmerising and innovative body and sense-soothing safari, replicating the earthy scents and the awe-inspiring wonder of this most profound continent. 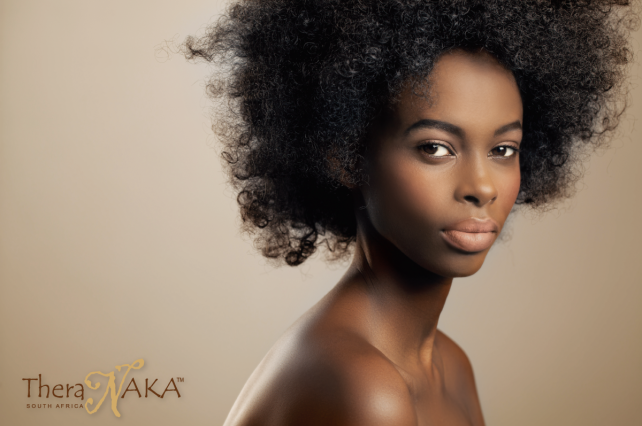 With an abundance of exotic scents and herbs which have well-reputed healing properties, Africa provides the ultimate sensory load for natural beauty as well as complete relaxation and rejuvenation. It is from these African gems that TheraNaka™ draws its raw materials to create a range exploding with earthy richness and new life. 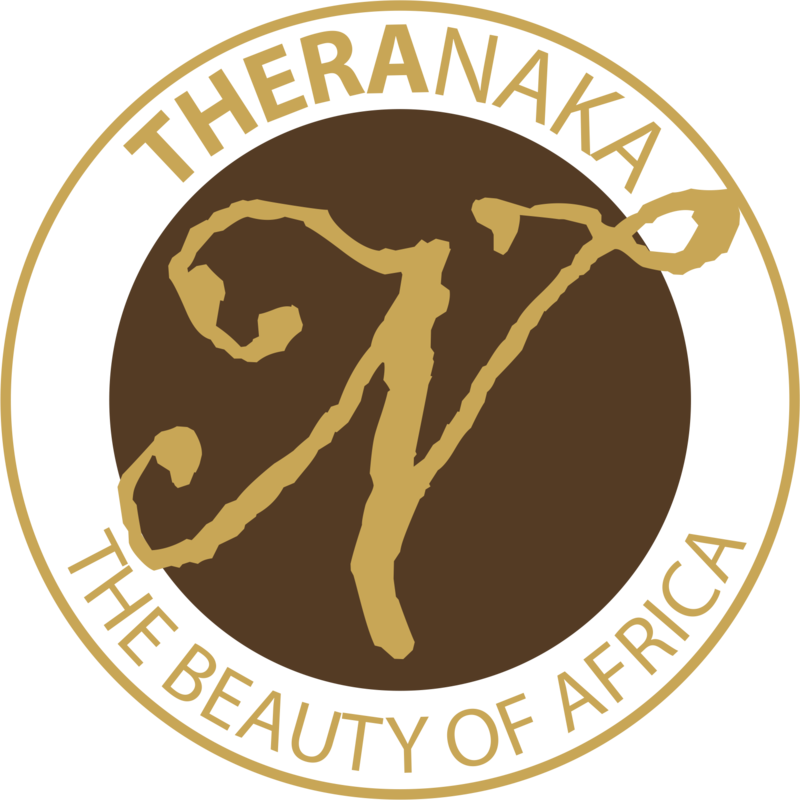 TheraNaka™’s unique body treatments and rituals were inspired by, designed and based on Africa’s rich heritage, cultural traditions, rituals and beliefs and have been created to celebrate mother earth and her connection with life. Understanding our mutual interdependence with earth, TheraNaka™ has been developed using only the finest natural ingredients available from nature while honouring the eco-system. Our credible suppliers, specialist South African plant extract manufacturers, provide us with the best selection and quality of African plant extracts. Their services support organic certification, sustainability and Fair Trade.